Hello Lovelies! 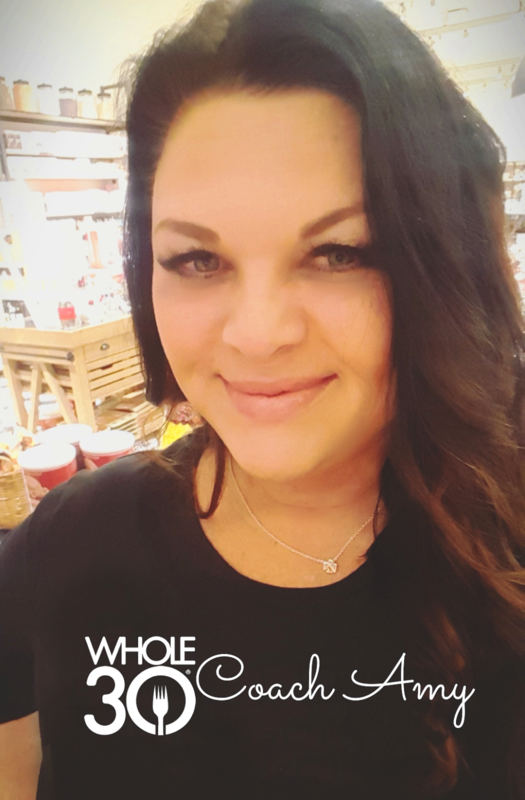 I have a little product review for you today and a giveaway courtesy of Brand Backer and The Wilkes Group. 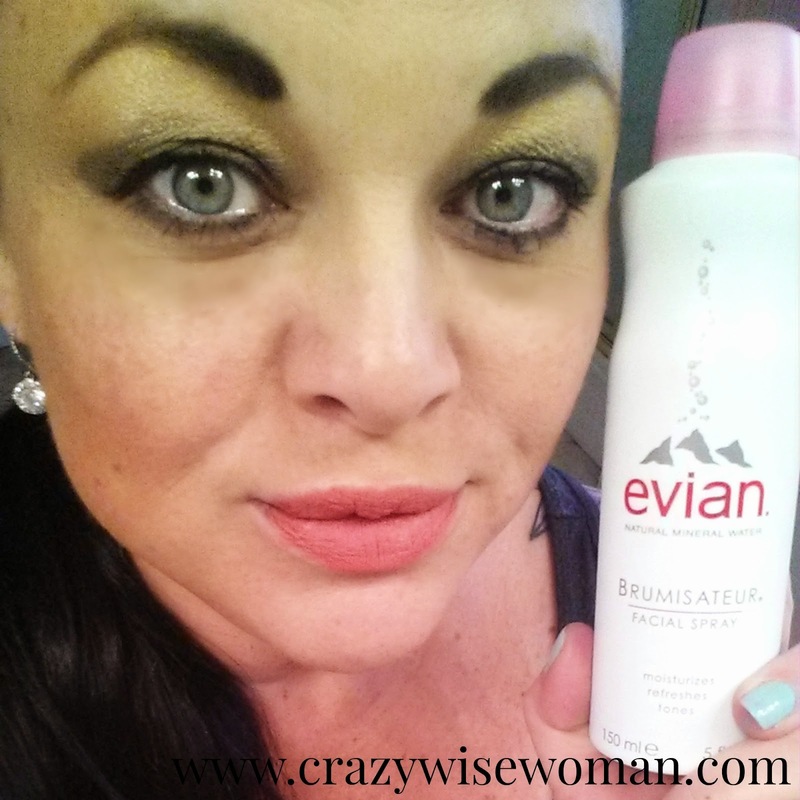 I would love to share with you my thoughts on the Evian Setting & Makeup Reviving Spray. We all know about Evian mineral water right and how refreshing a big drink of water can be for your body! Sometimes, actually pretty often, my skin is dry and just needs a little something. Lotion can be a bit heavy especially during the warmer weather here in the south which is fast approaching and let's face it, you can't put lotion on your face during the day without ruining your gorgeous makeup! I have the solution for you right here. 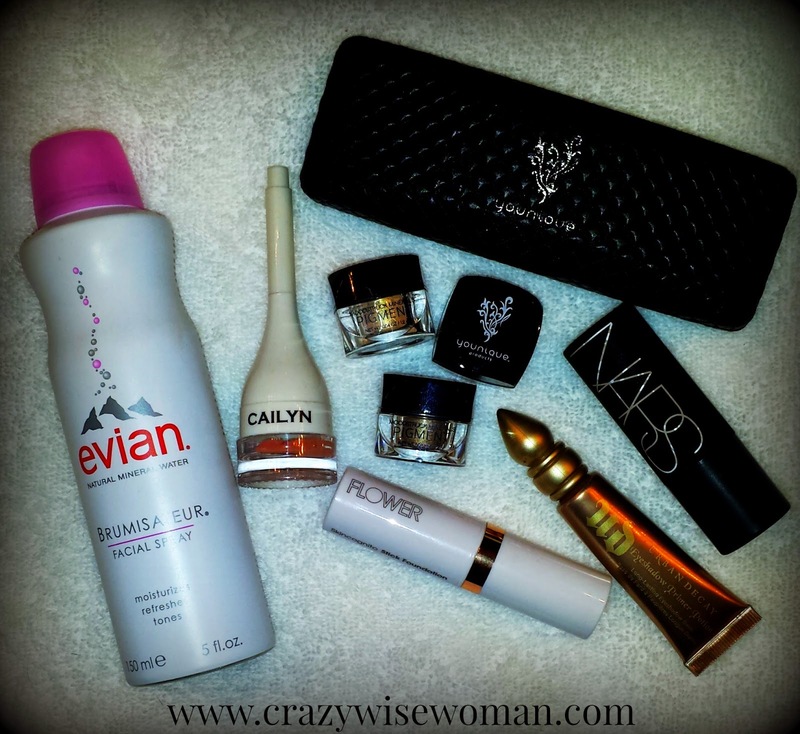 Evian Setting & Makeup Reviving Spray is the perfect way to set your makeup when you are done applying or if you just need a little pick me up during the day. It leaves your skin feeling dewy without feeling wet. I tried it several different ways: a spritz on top of my dry face after shower but before makeup application, a light mist on top of my makeup to set everything, targeted on a brush with some eye shadow to intensify color, in my bag to mist during the day whenever I felt like I needed a little refresher! I loved it! It's a nice edition to my makeup bag and affordable too at around $8 for a 5 oz. can. It is also TSA approved for on board air travel so a must have for long flights full of dry cabin air! I think one of my favorite uses was to add a spray to my brushes to intensify the color of my eye shadow. Here I used a really saturated color so that you could see the effects. The swipe on the left is dry, the swipe on the far right is after spraying my brush with Evian, side by side with the shadow alone. Here again with more neutral colors. Left is dry, right eye is with Evian on the brush. Same colors. I think this is a perfect way to take your every day colors right into a night time look. Or if you are like me throw caution to the wind and go smokey all day every day. The final pic at the bottom is a spray all over after my makeup is pretty much done. I think overall it does pump up the color, give you a dewy kind of airbrush look and it just feels good! The Wilkes Group is offering one lucky reader a chance to get some Evian Facial Spray for free. Just enter here for the give away! Good Luck! ooh the girl who did my wedding makeup used this! and my makeup was still on when i went to bed! I have been seeing this all over! I need some of this! !